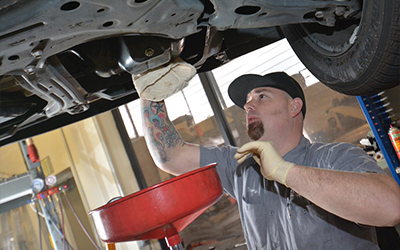 If you are in the market for the best Lexus repair in Folsom, you have landed in the right spot. We specialize in all kinds of repair work, including computer diagnostics. There are many advantages when a computer diagnostics test is run on one car — one of which is it is a great way to figure out what the specific problem is that a trouble light might have set off. It is important to get to the root of the problem because no real repairs can take place until you can pin point the specific location . Because of the thinking capacity of the machine, there are a number of different components of the car that can be tested. There is also some peace of mind that goes with having a computer diagnostic test run. It will better figure out why a dashboard light has come on or even recognize a problem that you might have come across. In addition to peace of mind, this also allows you to get the necessary repairs done as soon as possible. The fact of the matter is that dealing with car problems is not one of the most fun things to do. That especially holds true when you are unsure of what the specific issue is. That is why it is so important to and useful to have diagnostic repairs done — they only take a few minutes too. Stop on by today and get the peace of mind you need.